With input from BMW Group DesignworksUSA, the stunning new Highlife Collection NXT spas represent the future of spa design. We meticulously refined and enhanced both form and function. The spa you've waited for: easy to use, energy efficient and beautifully designed for an unparalleled experience. To learn more about all the entertainment options available for your Hot Springs Spa, contact us! 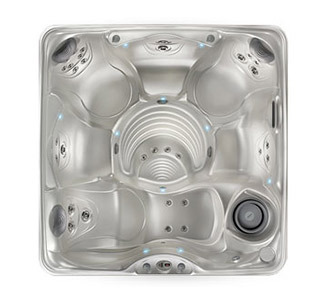 Clearwater has a nice selection of used hot tubs! 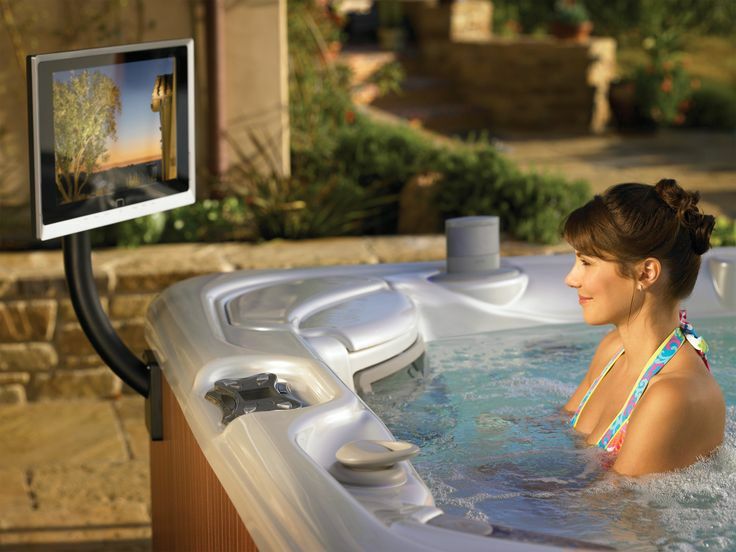 Contact the Clearwater Store nearest you to learn about our used hot tub deals. We have a variety of models for you to choose from.